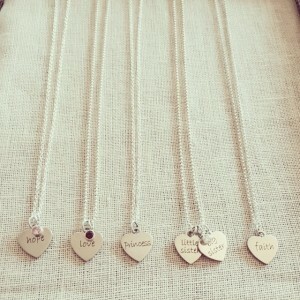 We're just a bunch of charmers! 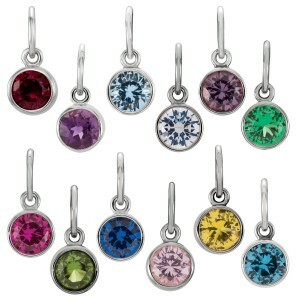 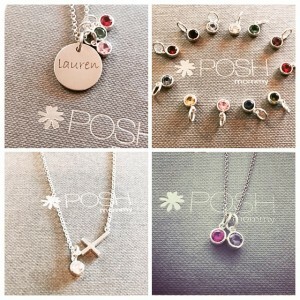 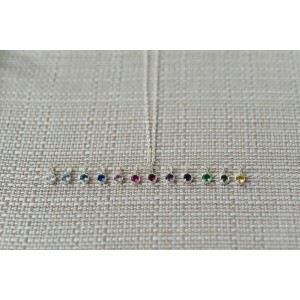 At POSH we have designed and hand made our continuously expanding charm collection. 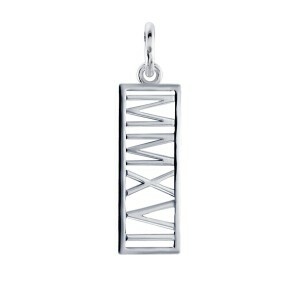 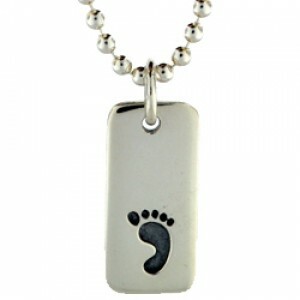 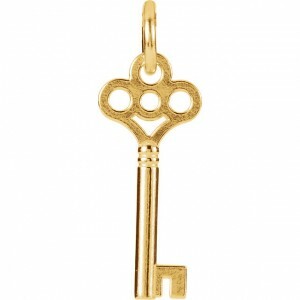 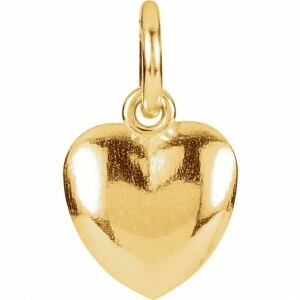 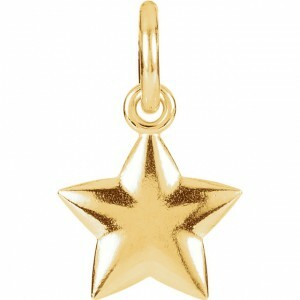 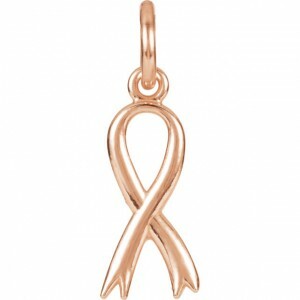 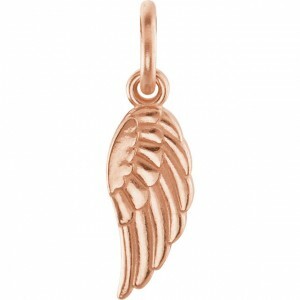 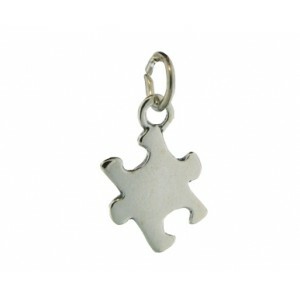 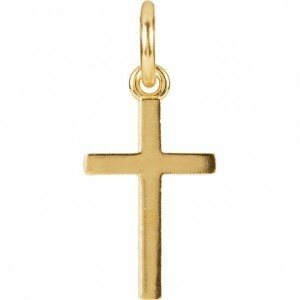 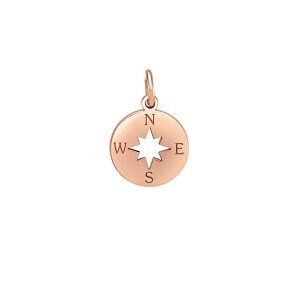 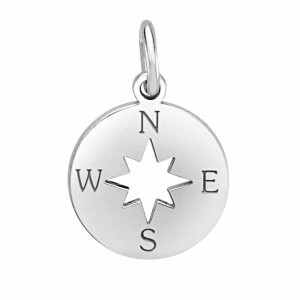 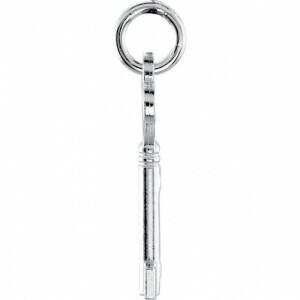 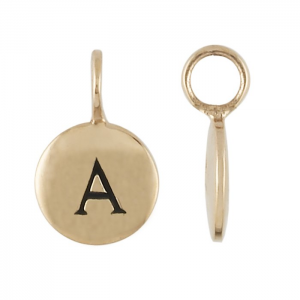 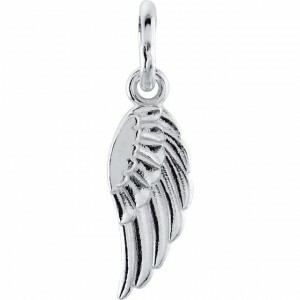 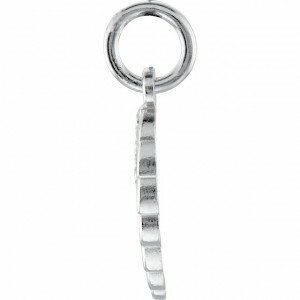 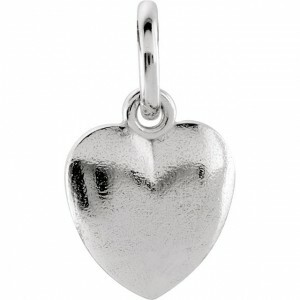 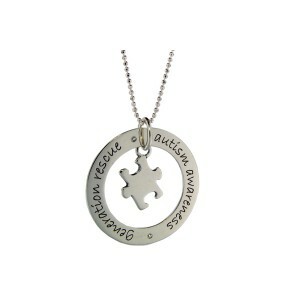 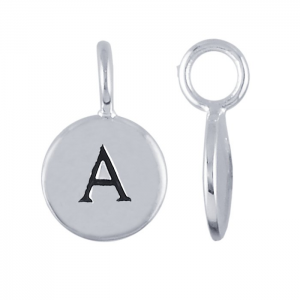 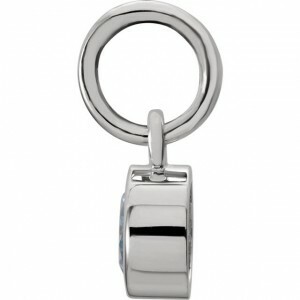 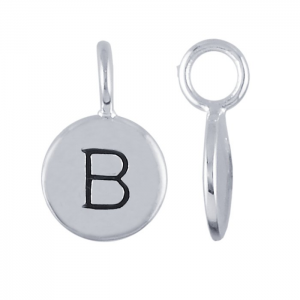 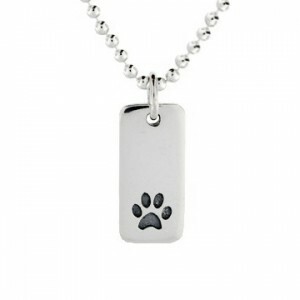 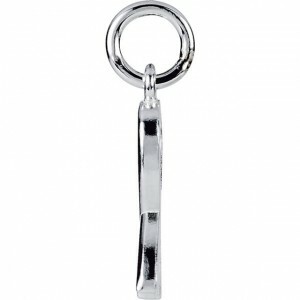 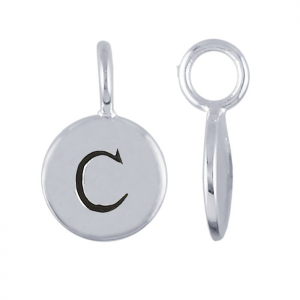 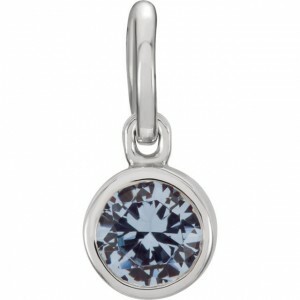 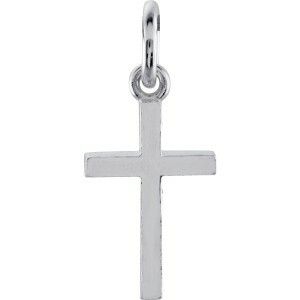 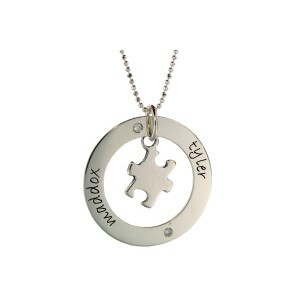 We offer precious charms in sterling silver and 14K gold. 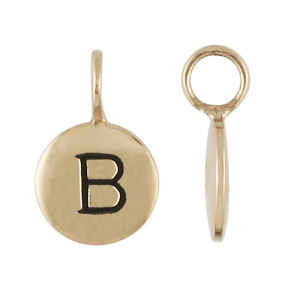 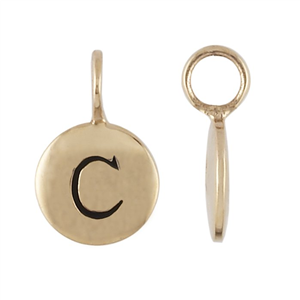 Add a POSH Charm to your favorite necklace, loop, or bracelet for a unique and fun twist to any piece.